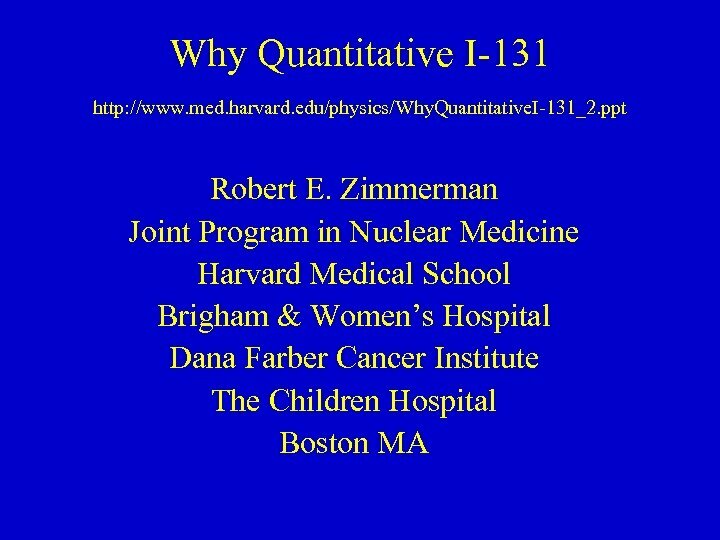 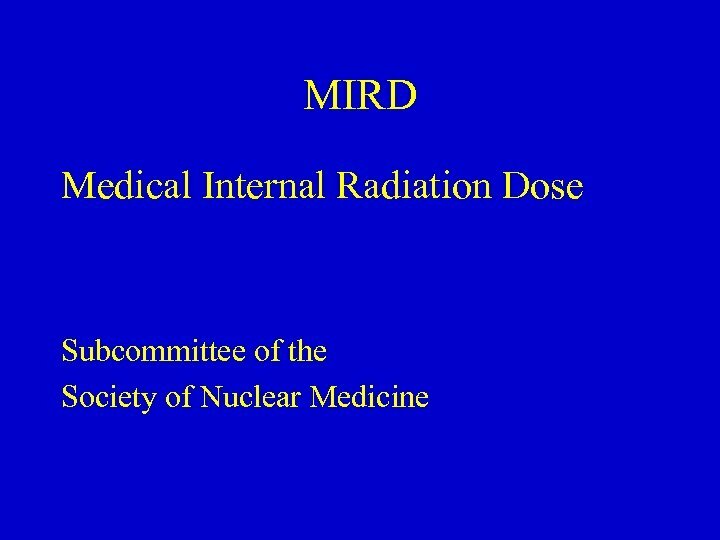 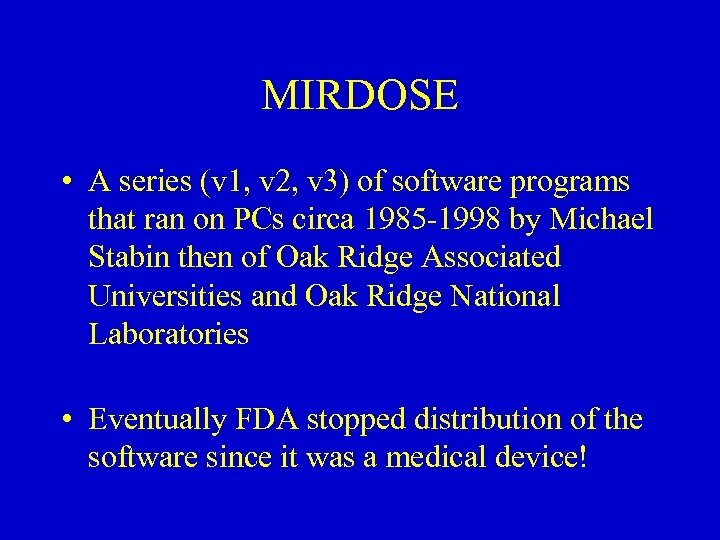 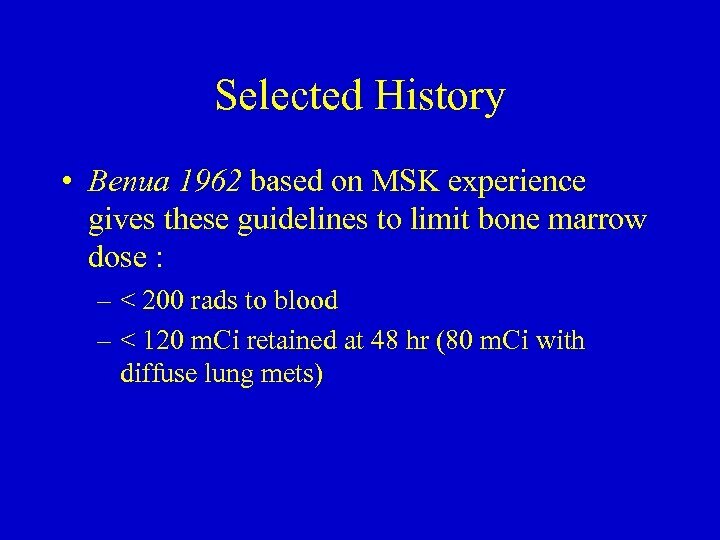 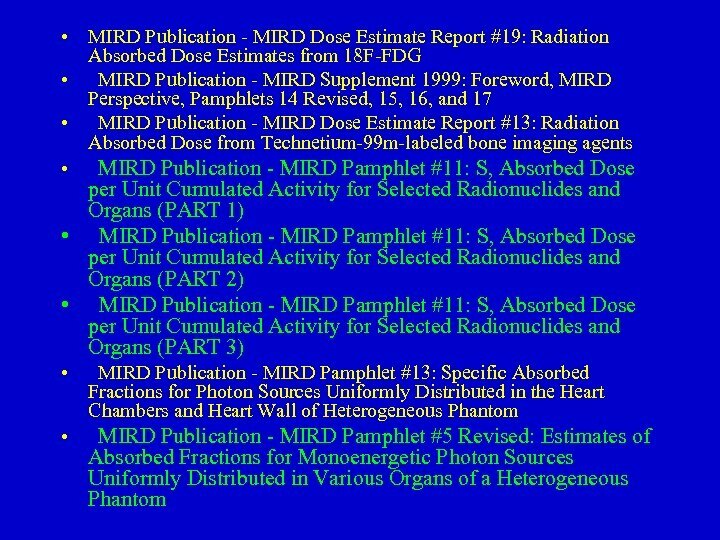 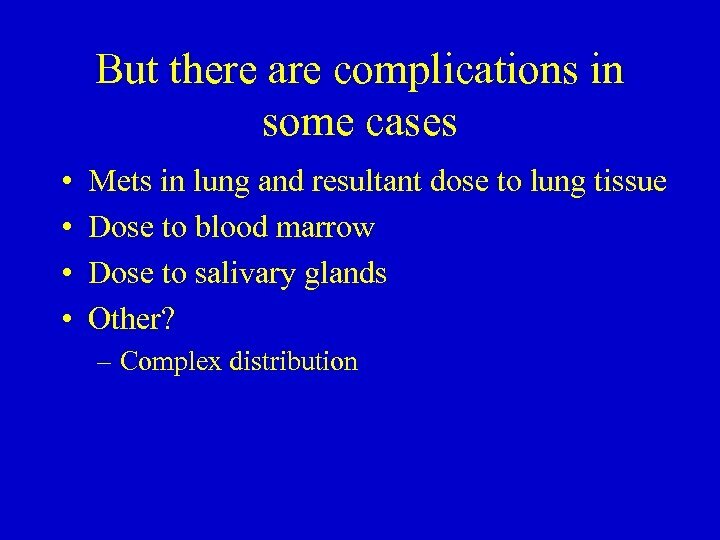 MIRDOSE • A series (v 1, v 2, v 3) of software programs that ran on PCs circa 1985 -1998 by Michael Stabin then of Oak Ridge Associated Universities and Oak Ridge National Laboratories • Eventually FDA stopped distribution of the software since it was a medical device! 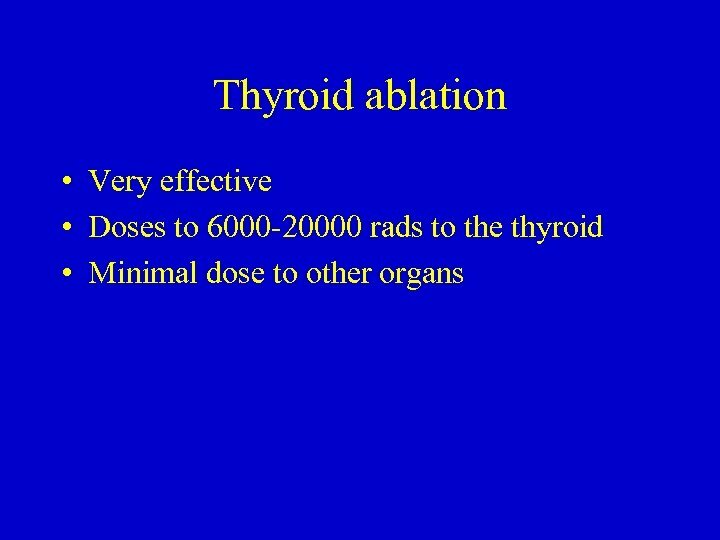 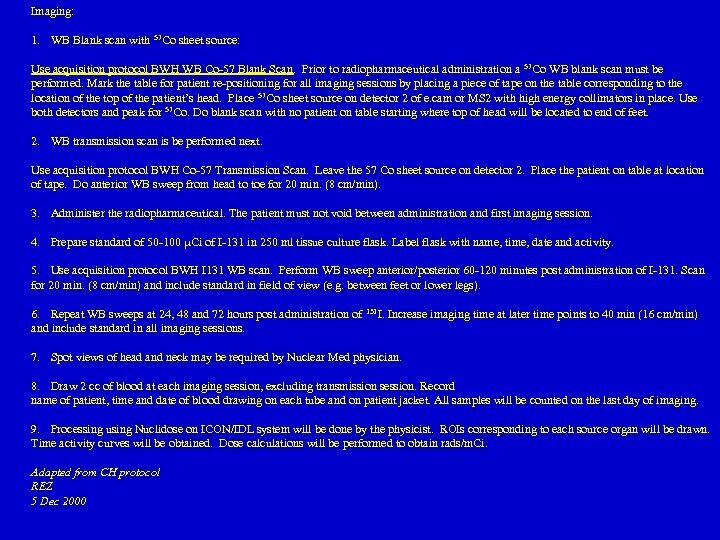 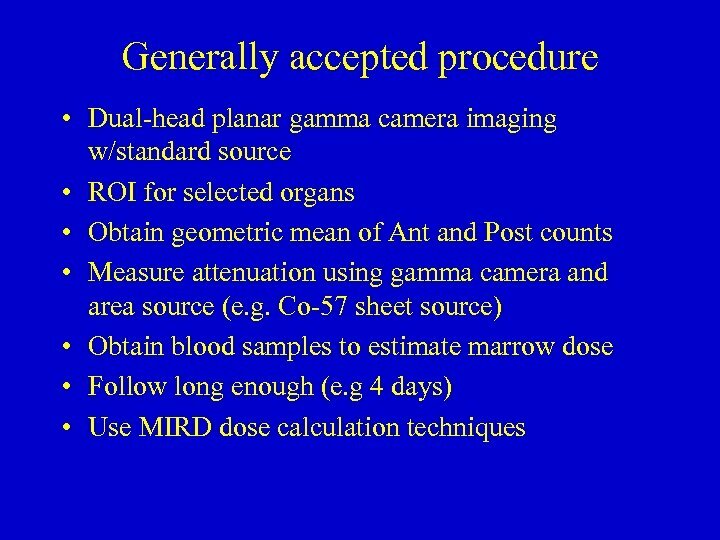 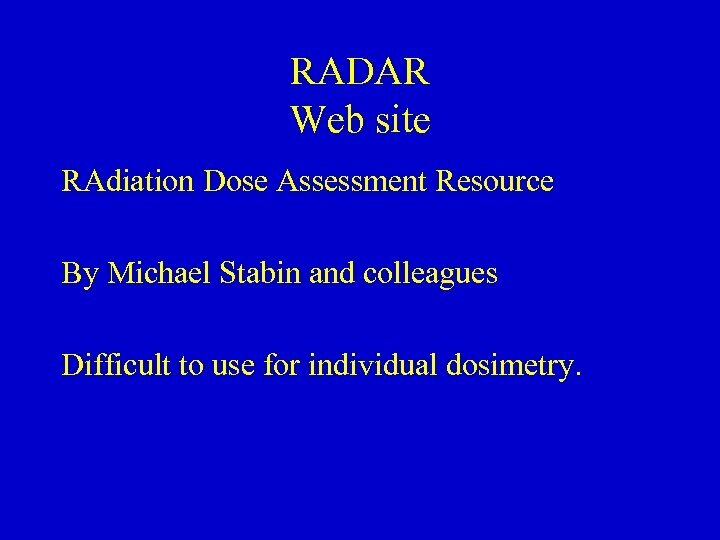 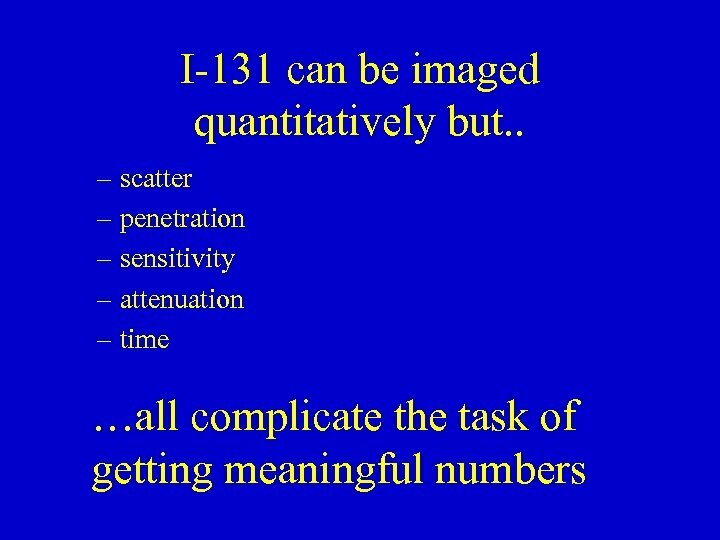 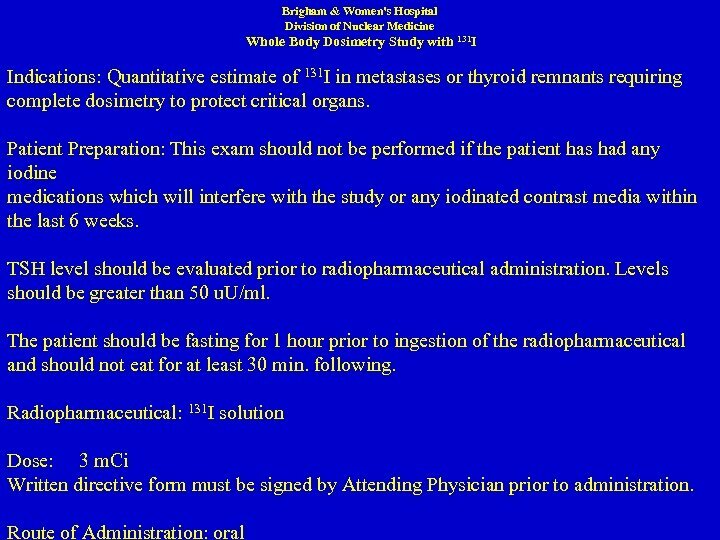 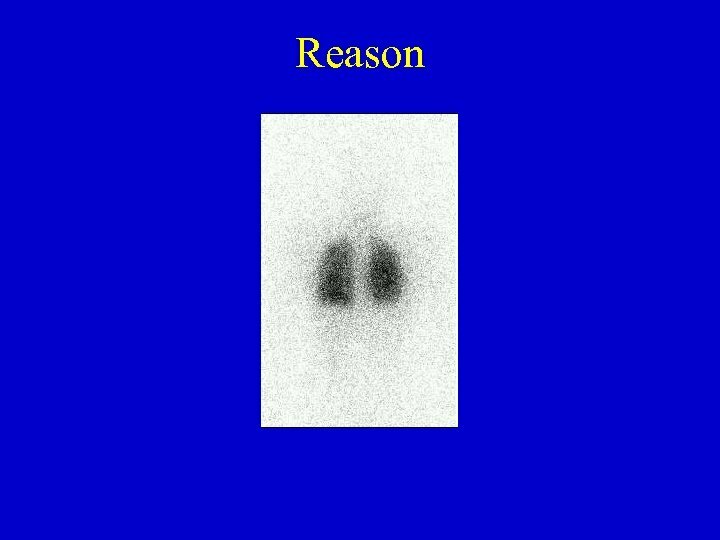 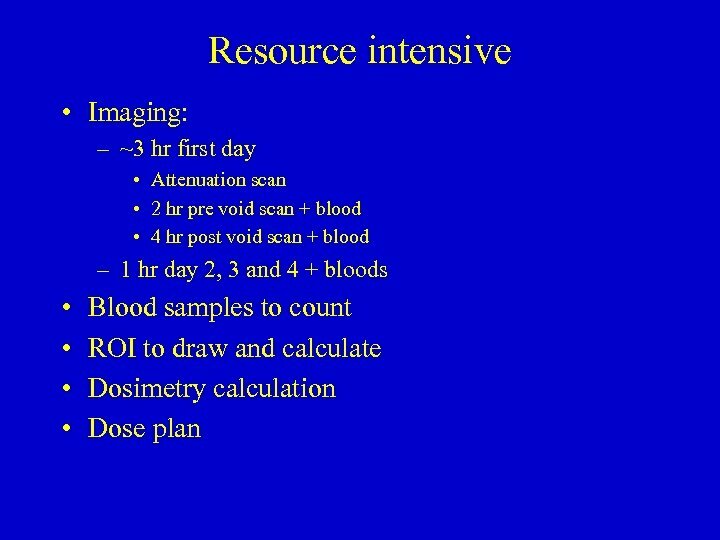 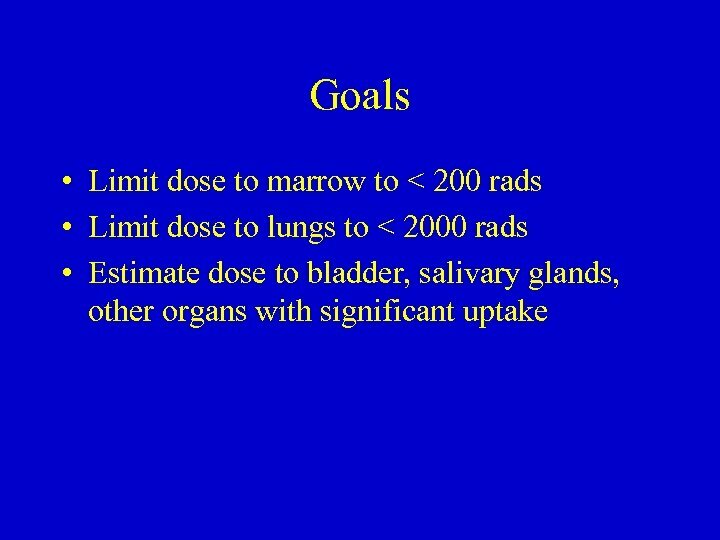 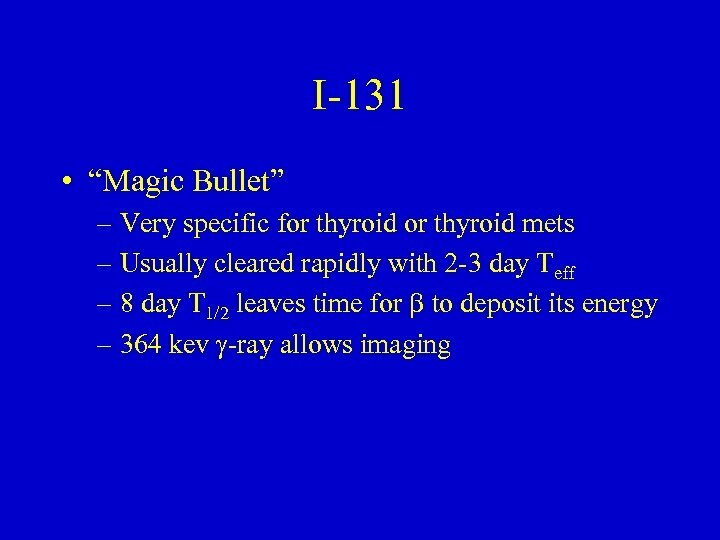 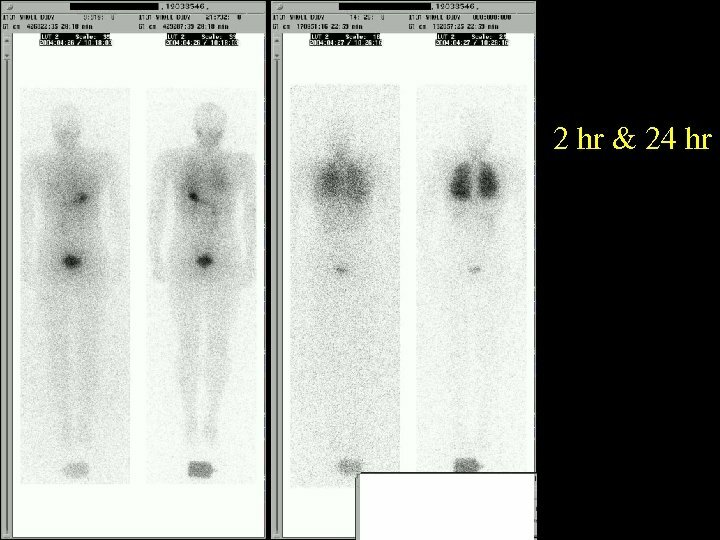 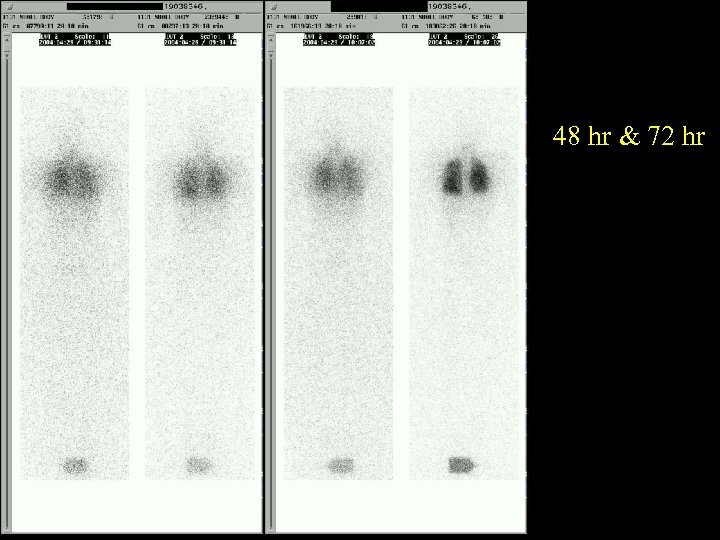 RADAR Web site RAdiation Dose Assessment Resource By Michael Stabin and colleagues Difficult to use for individual dosimetry. 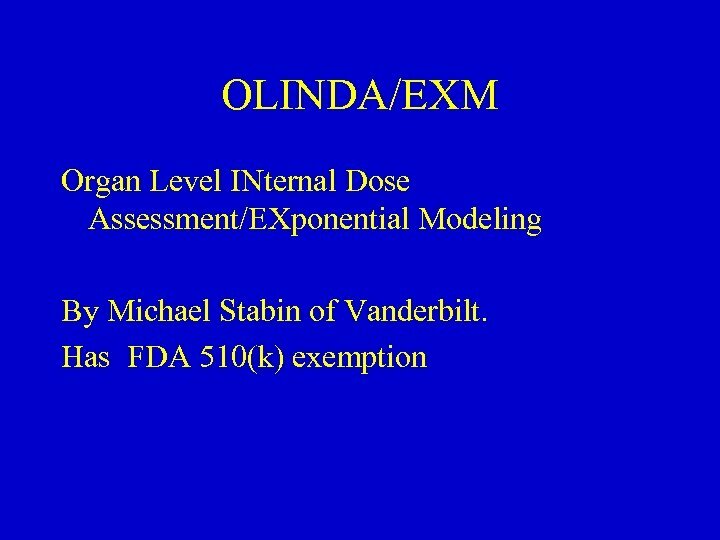 Лекция № 5. 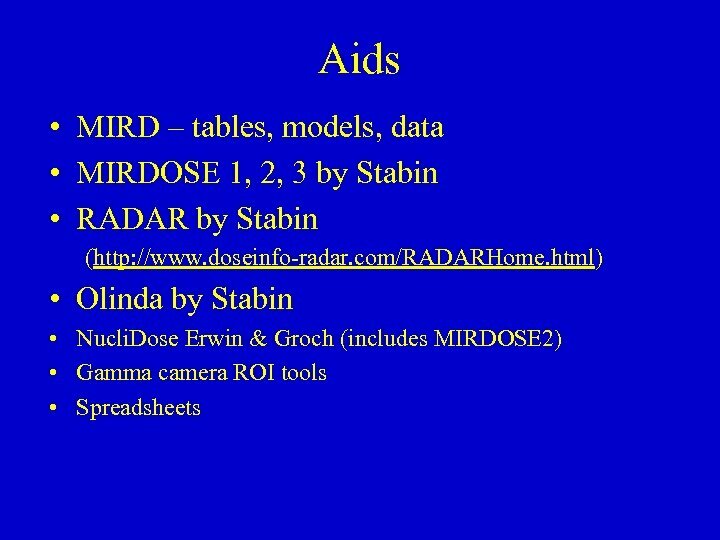 Интернет в медицине и фармации.